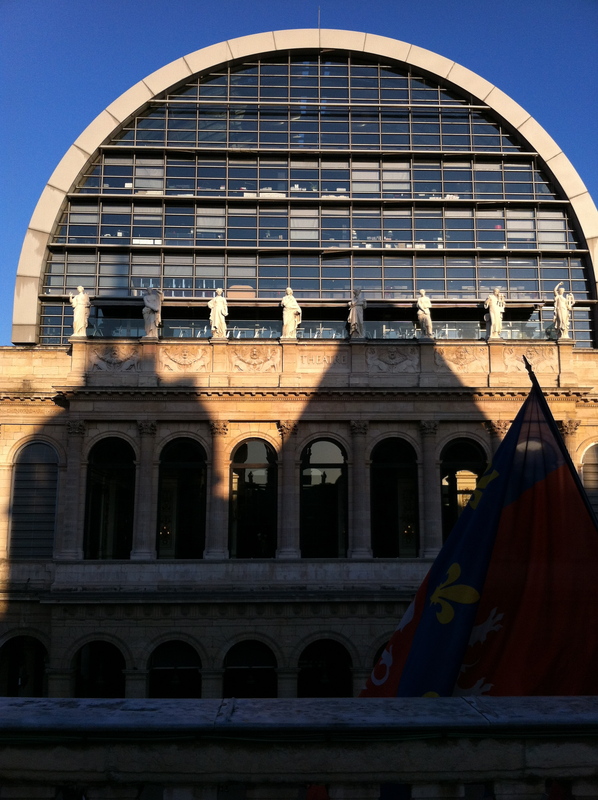 My extended family is from Lyon, France. My artistic cousin, Aurelia Hoang, has a blossoming made-to- measure bridal wear line which is now in its 3rd year and is continuously featured in numerous blogs. (website) Her gowns captures the “je ne sais quoi” aspect of a French bride. 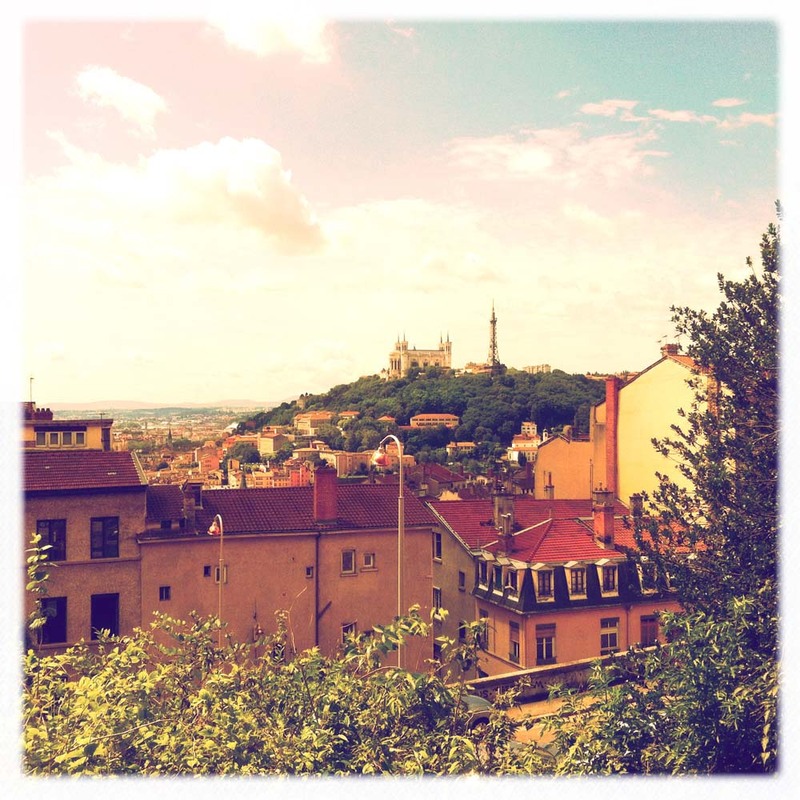 Born and raised in Lyon, she was the perfect person to put together the top 10 Must Do’s in Lyon for our readers. It was about to be demolished in the 1990’s to make room for a new highway but UNESCO recognized its cultural and historic significance. Fortunately, this very old area, which has been around since the 17th century, is still standing. 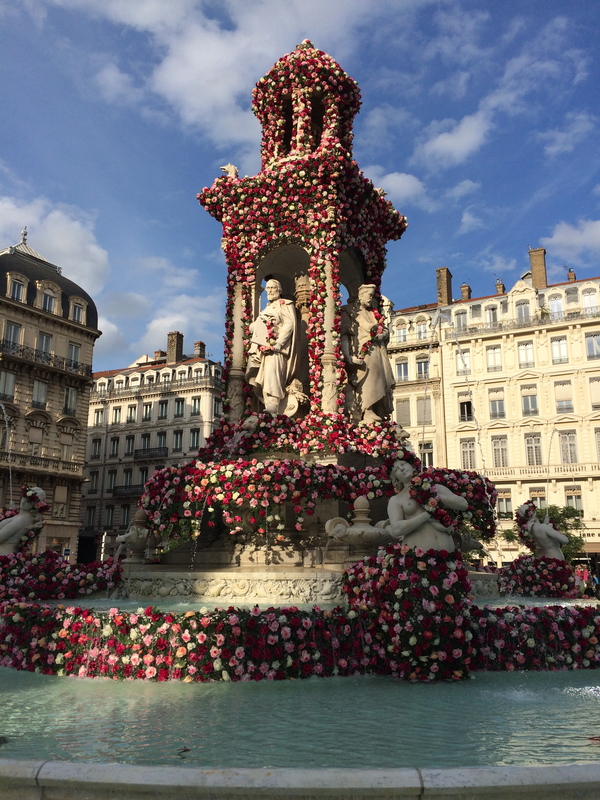 It is the most touristy district in Lyon with narrow paved streets, typical bouchon restaurants, traboules, the Gadagne Museum, St Jean Cathedral and delicious organic ice cream at Terradelice! 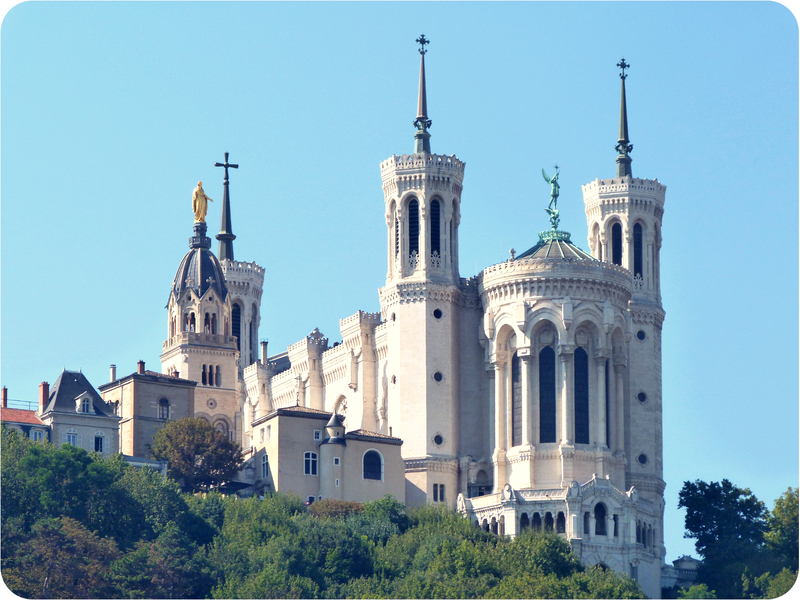 The Basilica of Notre Dame de Fourviere dominates the city of Lyon from the top of the Fourvière Hill. 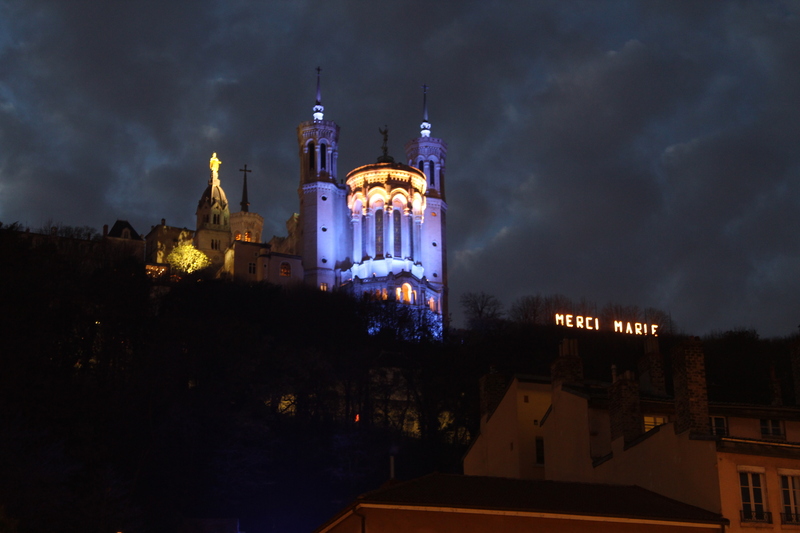 It is one of the most visible landmarks and a symbol of Lyon. 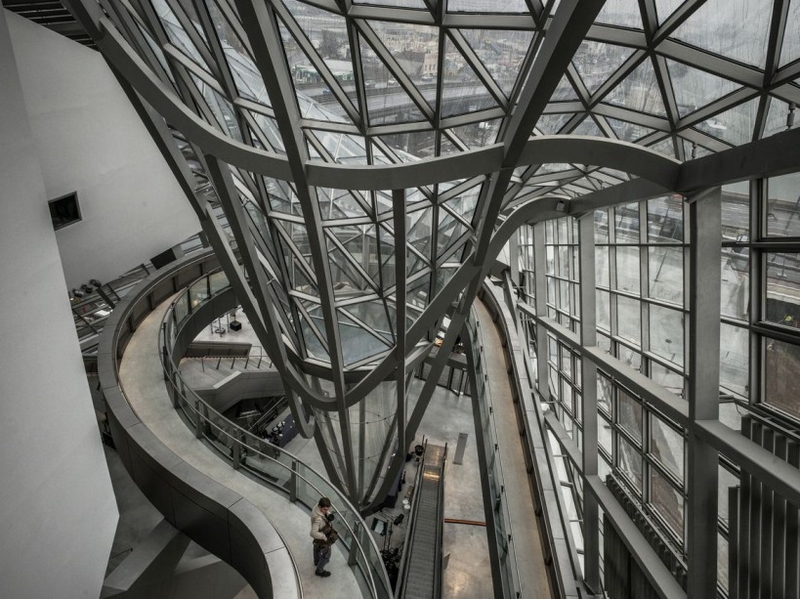 These are pedestrian passages that run through various building and allow visitors to go from one street to another. 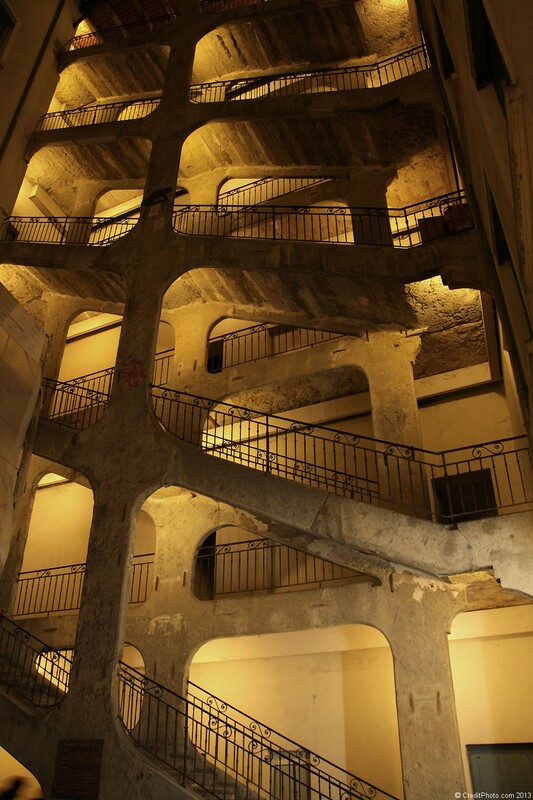 There are about 500 traboules in Lyon. It’s all about the history and the mystery! 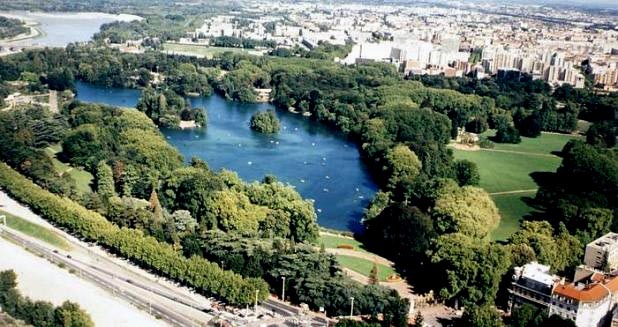 It’s the parc in Lyon and a real jewel of the city. There are lakes, greenhouses and the biggest free zoo in Europe. You can’t go to Lyon and not eat cuisine lyonnaise. 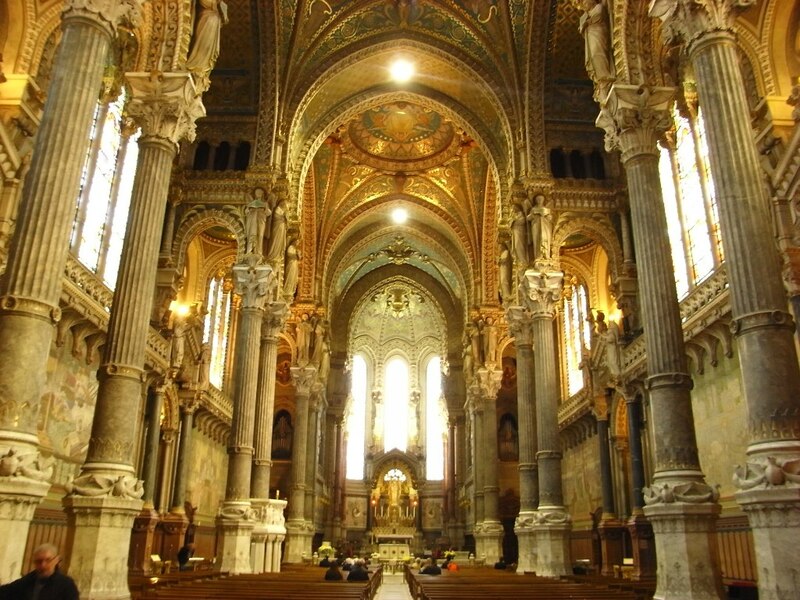 Gastronomy is a religion here. 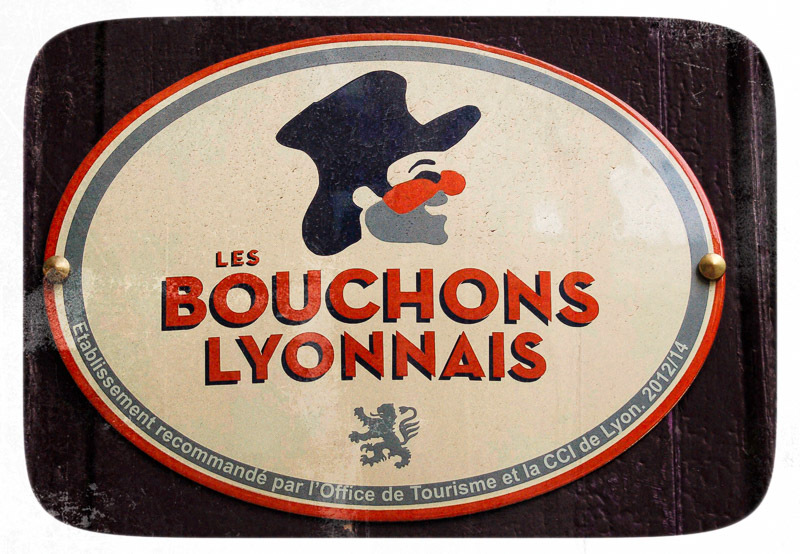 The typical restaurant is called “bouchon”. 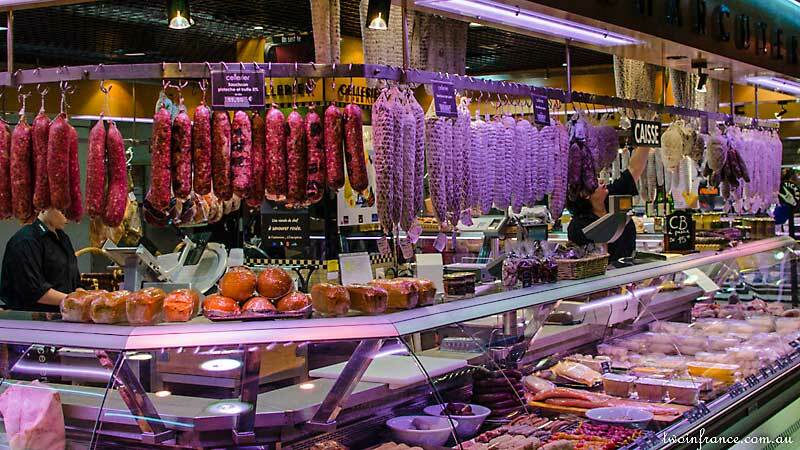 Be prepared to be tempted by the quenelles, salade lyonnaise, rashers, tripes, andouillettes (sausage made with chitterlings) and much more. 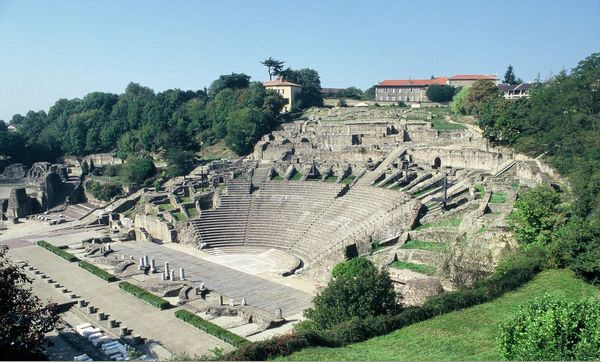 The ancient Roman theater of Lugdunum (Roman name of Lyon) is on the back of the Fourvière Hill and closer to the summit was at the center of the Roman city. 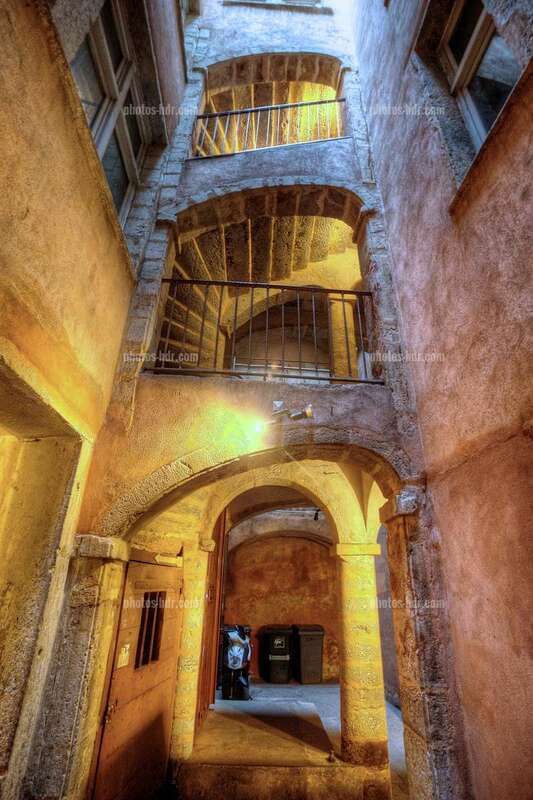 Combined with the ancient Odeon, this becomes a remarkable archaeological site. 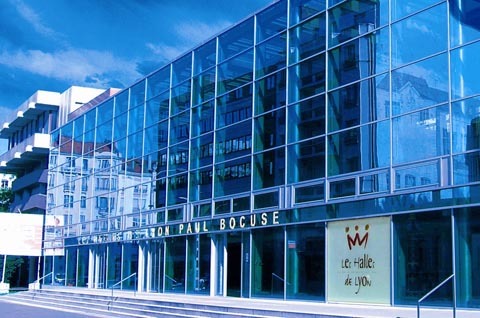 This is the place for the trade of food and fine products with names like the famous Chef Paul Bocuse. 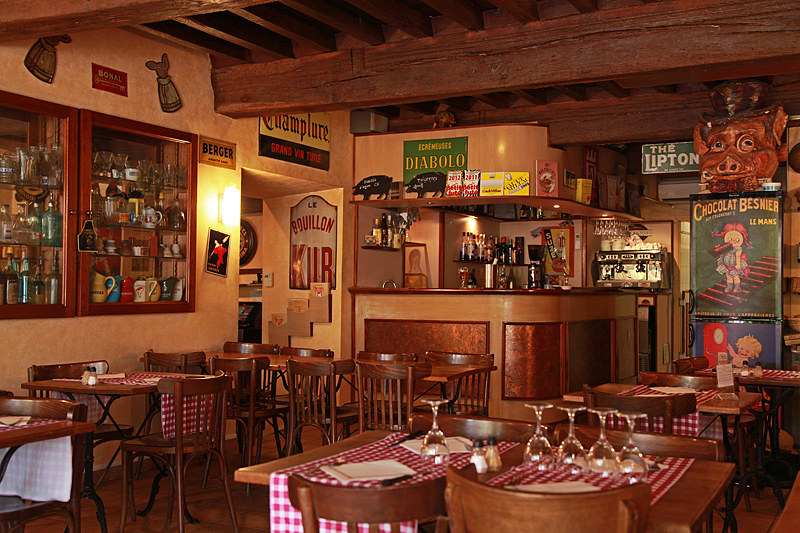 You can also sit down in a plug (the English name for bouchon) and try the famous mâchon (type of cuisine) of Lyon or simply enjoy oysters around the corner. You can find all kinds of shops on the peninsula. Anything you need is here! 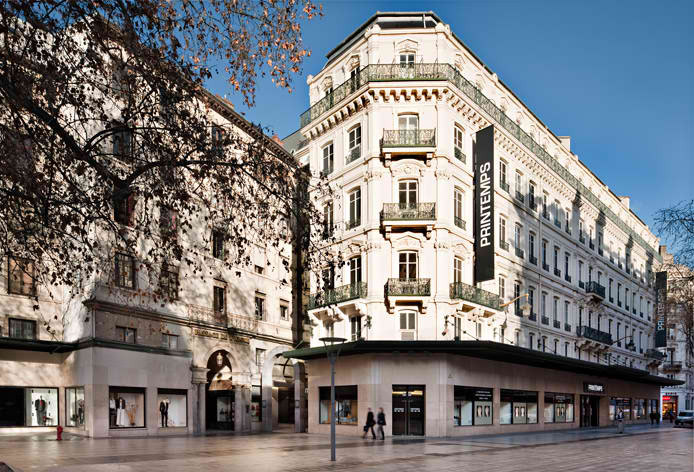 Clothes, jewelry, food, luxury items, and the famous department store, Le Printemps are in this area. 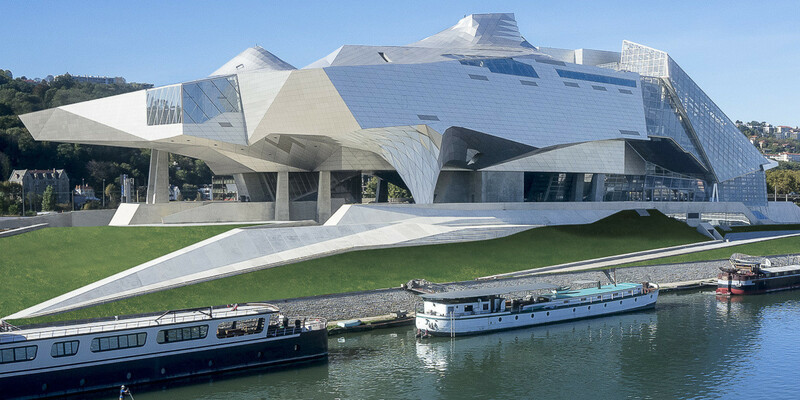 It is a brand new natural history and societies museum in Lyon. It is all about entertaining and artistic pedagogy. 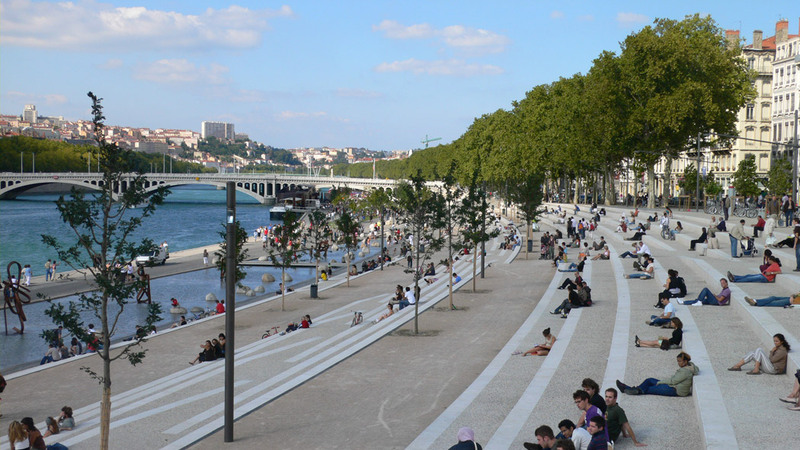 The banks of the Rhone or Rhone platforms are a set of pathways on the Rhone River in Lyon. 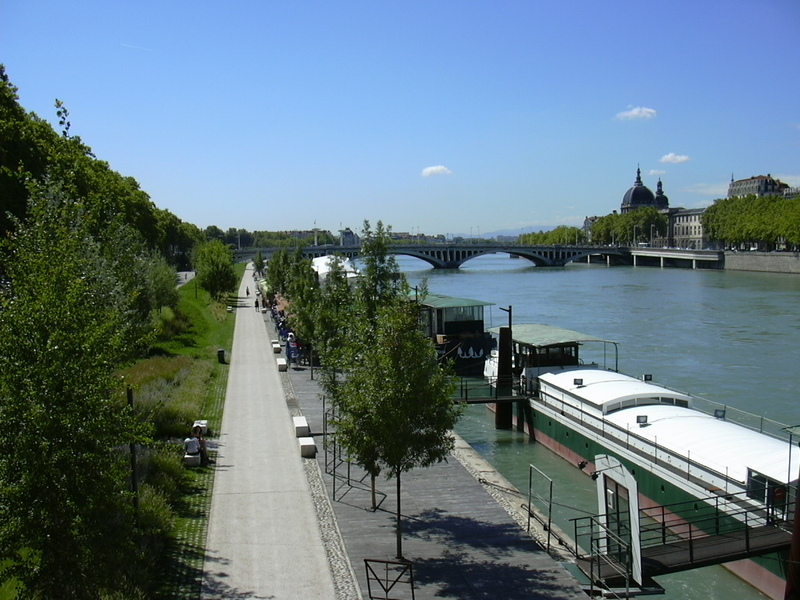 It’s a 5 kilometers way to relax, walk and ride a bike on the banks of the Rhone. You can also find lots of barges to have a drink or dance all night long. 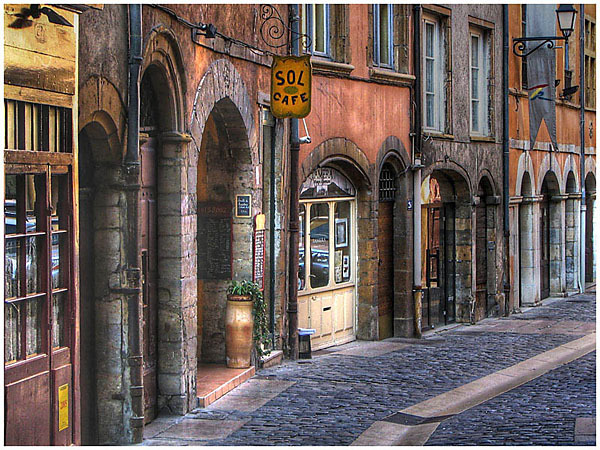 Now that you have the top 10 places to visit in Lyon, it is time to explore more of what this beautiful city has to offer. For more articles, visit our TRAVEL page. Life is full of possibilities made only meaningful with the people we share it with. 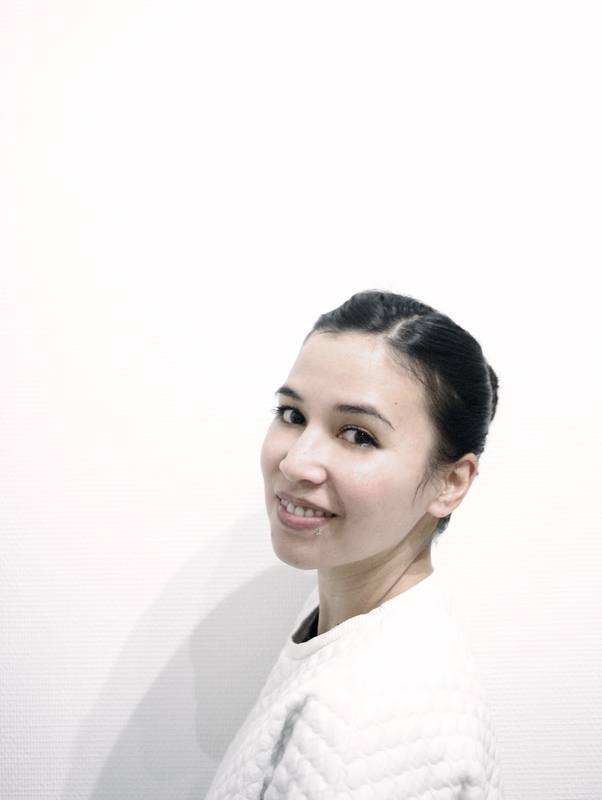 This site is a place where friends can share our point of view on food, travel and design.